Amazon is a brilliant store for kitchenware, don’t think they only sell books and CD’s! They have most brands of kitchenware at very competitive prices. Amazon.co.uk have weekly offers from Midnight Sunday each week. Here are our picks for the week commencing 29th December 2008. The One touch range is up to 50% off at Amazon. The above can opener is £20 down to £10. Click here to shop. Click here to see our reviews of the one touch range. 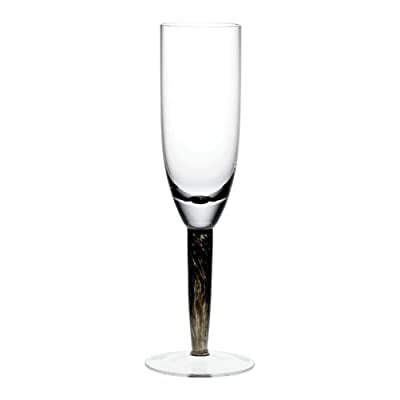 This beautiful Denby Jet Champagne Flute set of 6 is just over 50% off, £78 down to £38.17. All Denby glassware is dishwasher safe. Click here to shop. 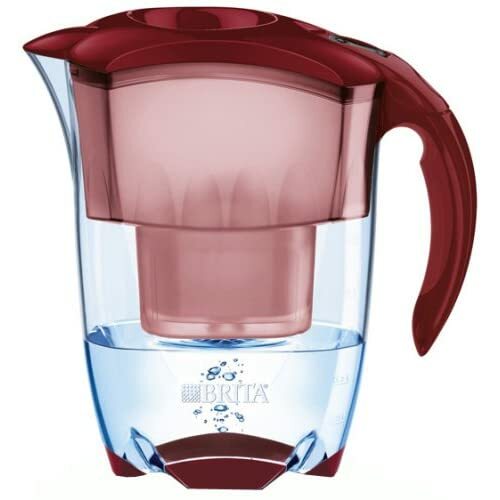 Brita Red water filters are 50% off at Amazon UK. The unique BRITA water filter cartridge reduces chlorine, lime scale and other impurities, so you can enjoy great tasting BRITA filtered water. Click here to buy and find out more about Brita Water Filters. Everybody knows great food (and drink) looks and tastes better if it’s well presented and Denby offer something for every taste. 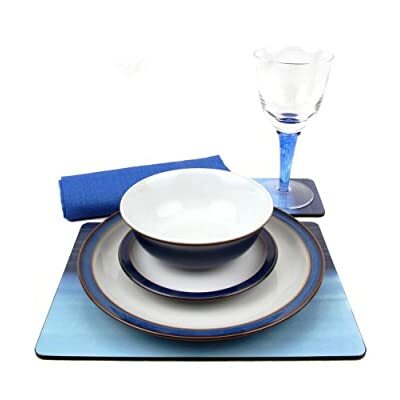 Denby ceramic products are safe for microwave, oven, dishwasher and freezer use. Plates, cups, mugs, serveware and cookware are available in stoneware, porcelain and bone china. Click here to see the full range of offers on Denby Dinnerware.